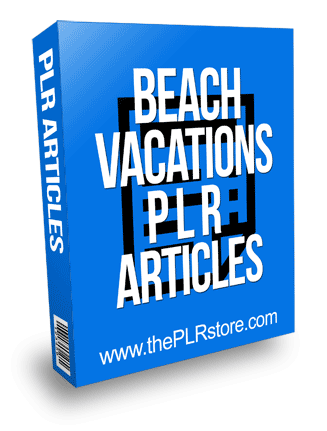 Beach Vacations PLR Articles is easy content for the big profit travel niche that come with private label rights and in simple to edit format. 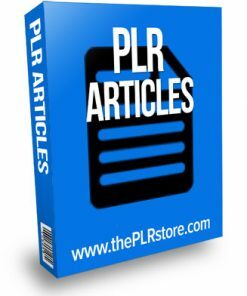 25 articles with between 250 and 500 words each, including private label rights so you can stamp your name on it. Also, plain text format so they are super simple to edit or change as you wish. Nothing in the world beats a family beach vacation, whether it’s at a deluxe resort, or a simple campground on the beach. When it comes to go on your beach vacation, it can be very hard to pick a destination. There are many places you can go, whether you want to explore the beaches of Hawaii or just play golf in Georgia. Below, you’ll find 9 ideas to help you decide on where to go for your vacation. 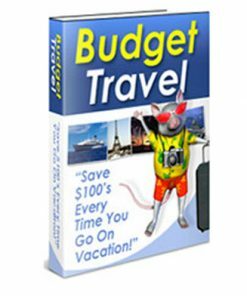 All across the world, there are several locations you can choose for your family beach vacation. Below, you will find many different locations, and what they will offer you and your family.